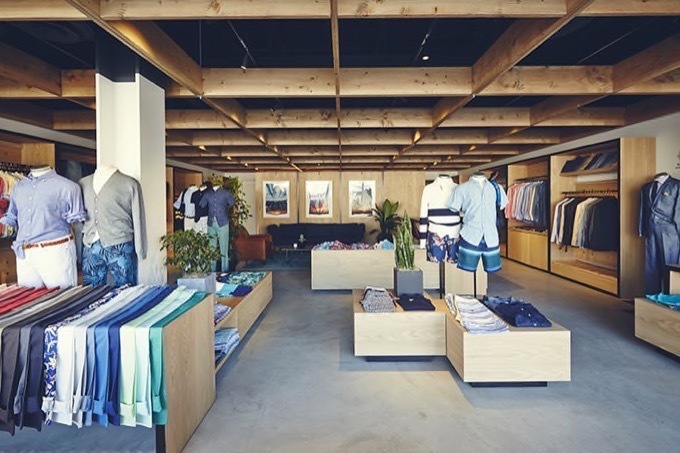 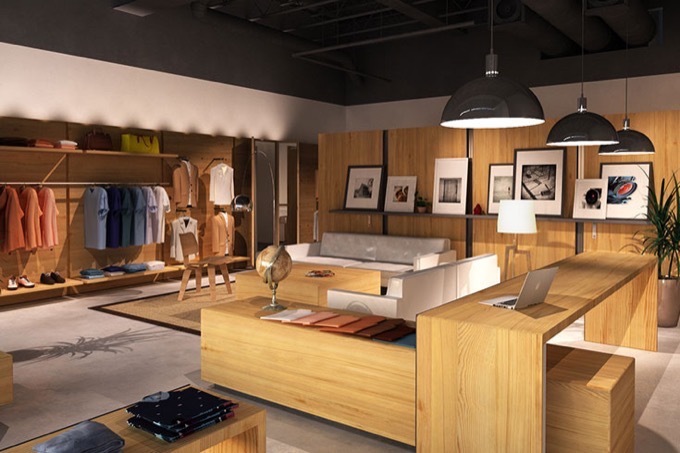 We have collaborated with Bonobos to develop a store design concept for the brands sales areas. 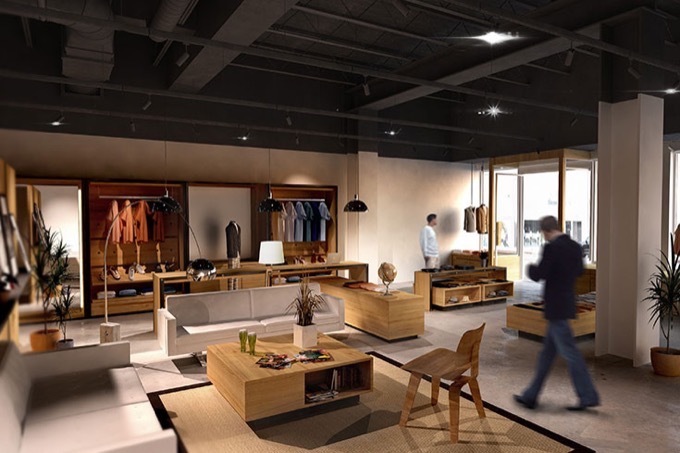 Working with the team to design a functional and appealing concept while elevating the consumer experience were all large area of focus. 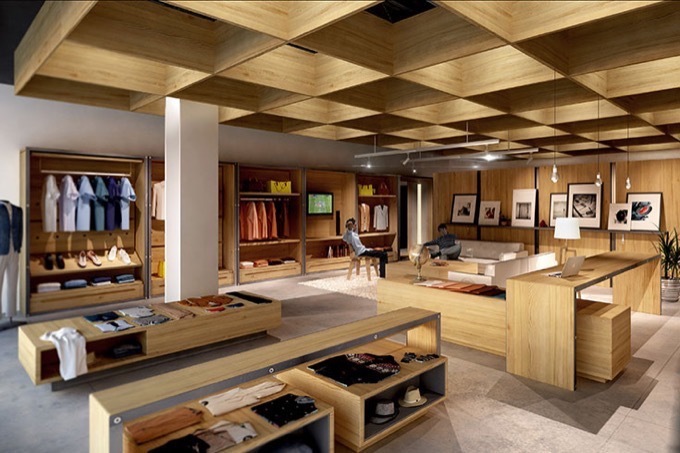 This design concept is used throughout the US stores in order to fit each stores specific requirements.